With today’s lens technology and practical dispensing approaches, seniors can transfer from bifocals to progressive lenses without having to draw a line. Here are tips to ensure true converts. Converting seniors from bifocals to progressive lenses doesn’t seem to be too difficult at first glance. However, Eye Care Providers in New Smyrna Beach who work in primarily senior-populated areas observe that it may not be as easy as it seems. However, they also note that with the correct balance of lens choices and dispensing expertise, successful conversions can be accomplished. An enormous potential market is just waiting for the attention of the optical community, says Edwin Y. Endo, OD, in private practice in Aiea, Hawaii. 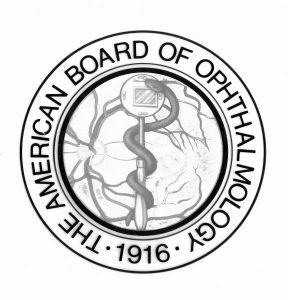 “A large number of seniors with presbyopia wear bifocal lenses. It’s a giant market that needs to be acknowledged”, he confirms. There are several ways to explain the advantages for making the switch to progressive lenses through example. As the Eye Care Providers in New Smyrna Beach, show the patients real examples of others with presbyopia that currently utilize progressive lenses especially if any staff members are currently wearing progressive lenses. When these patients can be shown what they have been missing and what progressive lenses can deliver – including improved intermediate vision – the switch becomes practical and beyond the cosmetic value. “Seniors mention a lot of intermediate vision situations that they need help with, like playing cards and bingo and food shopping,” says Suzanne Offen, OD of Offen Eye Associates in Westfield, NJ. “If bifocal patients complain about intermediate vision, I’ll put them in a progressive lenses. We’ve had great success with a specific bifocal conversion with virtually no non-adapts.” In-office examples of lost intermediate distance, such as writing at a desk, reading an order and viewing the frame board may help illustrate the benefits. Rubin points out visual acuity and comfort gains patients by putting lenses to work. “At the dispensing table, I hold up a bottle of lens cleaner and ask bifocal wearers if they can read the prints without craning their necks. When they say no, I then hold it up again and tell them this all I do and simply read the print. 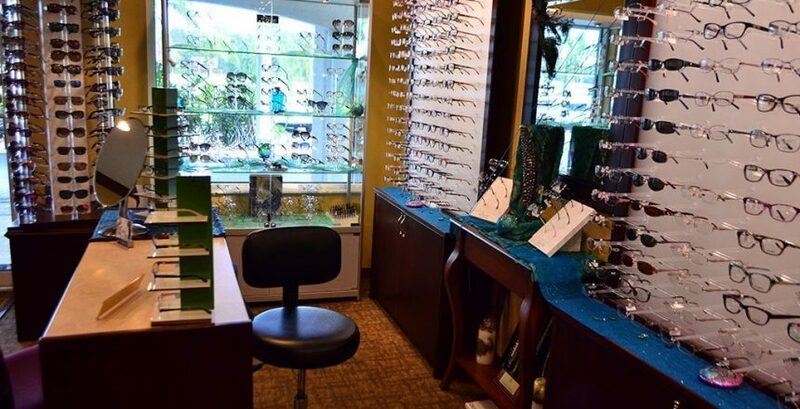 I discuss everyday situations like window shopping in the mall or reading prices in the supermarket.” Show-and-tell and re-tell works for Randal Shadd, Optician for the Precision Eye Institute in New Smyrna Beach, FL, as well. “We explain the layout of the lenses with demos and samples and provide examples of some experiences they will likely feel during adaptation,” says Randal. Today progressive lenses are becoming more and more popular and many seniors are asking about them. The appeal of progressive lenses with the latest technology are converting many people to make the switch. One area that seniors may not be so pleased about progressive lenses is the price. Focusing on the custom-made aspects of progressive lenses helps explain not only the uniqueness of the the design, but also the price. Being up front with your patients on the price while emphasizing the benefits of the progressive lenses is what sets good Eye Care Providers in New Smyrna Beach from average providers.